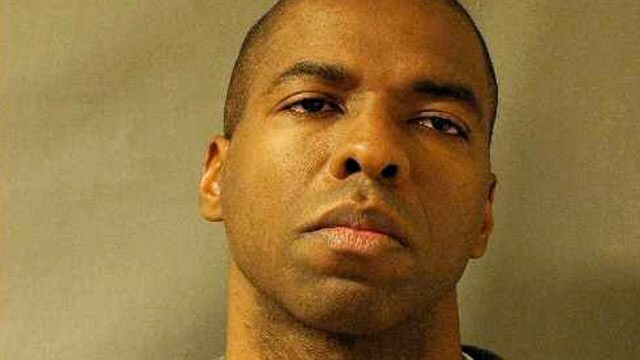 We examine the verdict released yesterday in the case of Jeffrey Sterling, the ex-CIA agent accused of releasing classified information to reporter James Risen. Sterling was convicted on all nine counts. We talk with Marcy Wheeler, “Right to Know” investigative journalist for ExposeFacts and blogger at emptywheel.net. Wheeler writes widely about the legal aspects of the “war on terror” and its effects on civil liberties.